Neon Genesis Evangelion is a Japanese media franchise created and owned by Gainax. 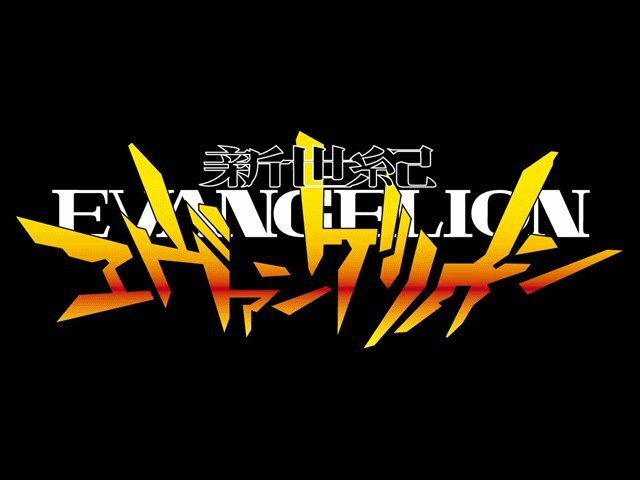 Most of the franchise features an apocalyptic Organic lifeforms action story, which revolves around the efforts by the paramilitary organization NERV to fight hostile beings called Angels, using giant humanoids called Evangelions that are piloted by select teenagers (of whom Shinji Ikari is the primary protagonist). Other works deviate from this theme to varying degrees, focusing more on romantic interactions between the characters, side stories which did not appear in the original works, and/or reimaginings of the conflicts from the original works.